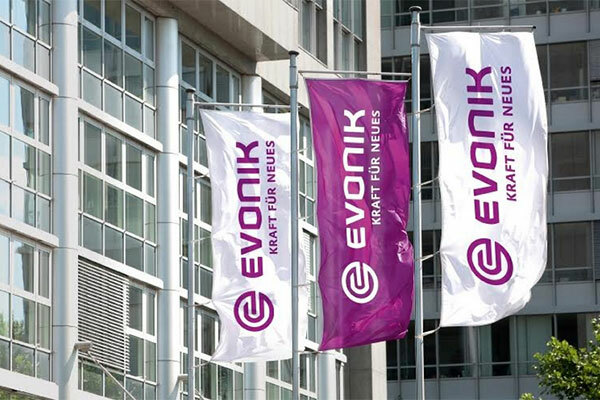 Evonik, one of the world leaders in specialty chemicals, is participating in the three-day Middle East Coating Show (MECS) opening tomorrow (March 19) at the Dubai World Trade Centre. “The coatings industry in the Middle East presents great opportunities for Evonik and we show our commitment to the region by regularly participating in MECS in Dubai,” said Peter Reinhard, vice president Middle East, Africa and India for Coating and Adhesive Resins at Evonik. “MECS remains the only dedicated regional coatings event that gathers producers and distributors with different specialities from across the region,” Reinhard added. Evonik showcases during the exhibition a number of key solutions; crosslinkers, epoxy curing agents, Degalan coating raw materials, and a large variety of coating additives based on famous brands like Acematt, Aerosil, Surfynol or Tego. Evonik has been a reliable partner and solution provider in the field of isophorone chemistry for more than 55 years. As the pioneer of isophorone chemistry, Evonik covers all refining stages: isophorone, diamine, as well as di-isocyanate and polyisocyanates.